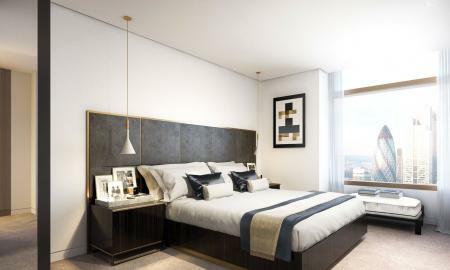 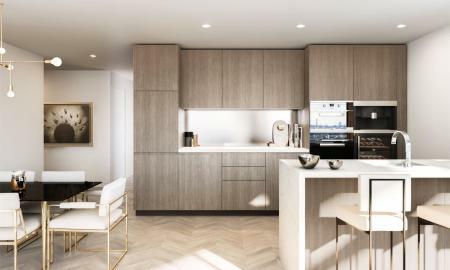 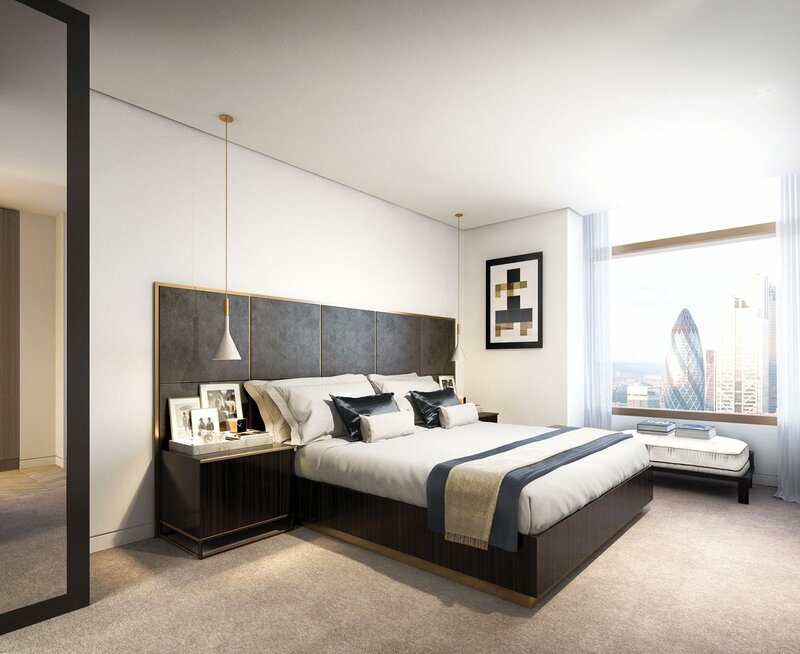 Two double bedroom luxury apartment with high tech kitchen, large living room, two double bedroom with built in storage, en-suite bathroom and common shower room, balcony area with amazing skyline views fo the city. 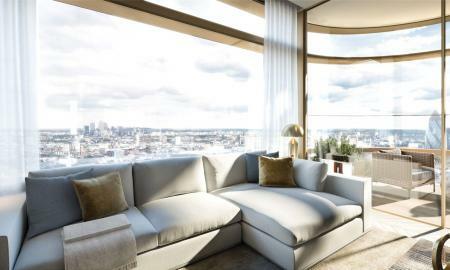 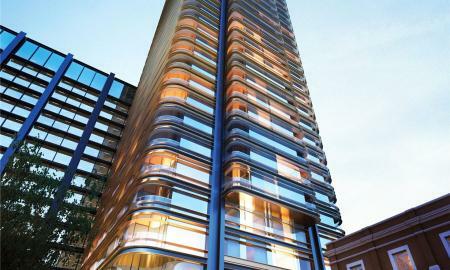 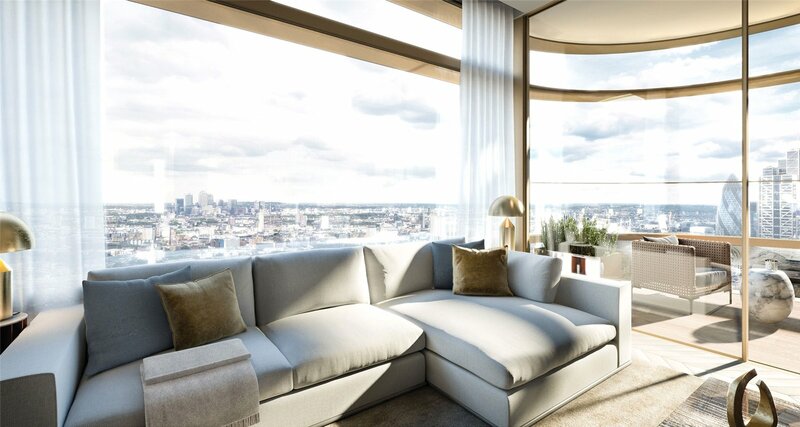 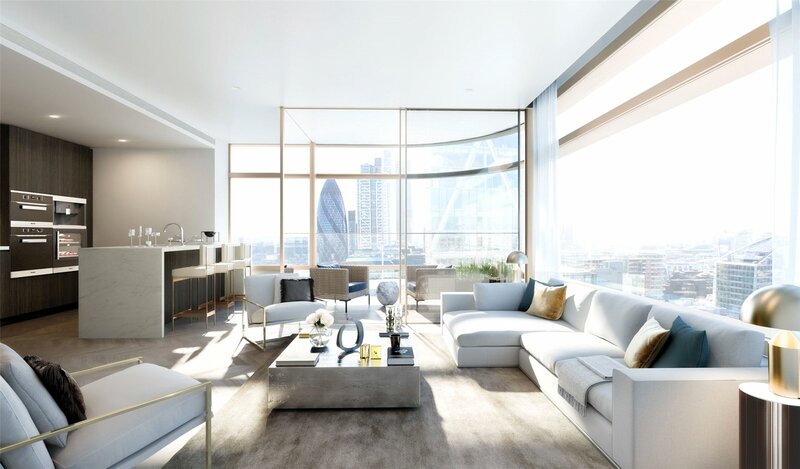 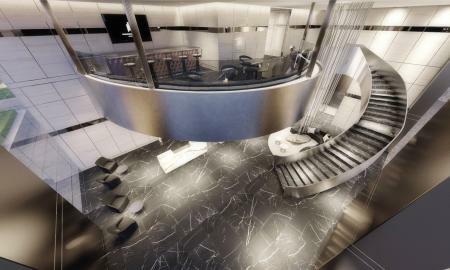 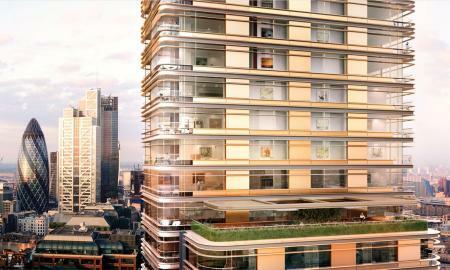 Principal Tower, A brand new 50 storey tower building overlooking the financial sector of the City of London and the trend setting Shoreditch. 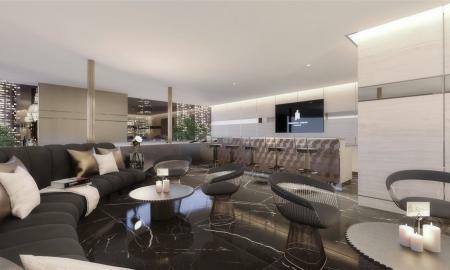 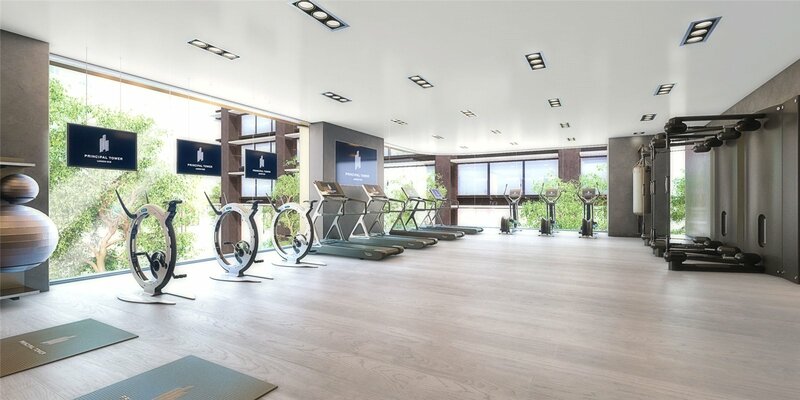 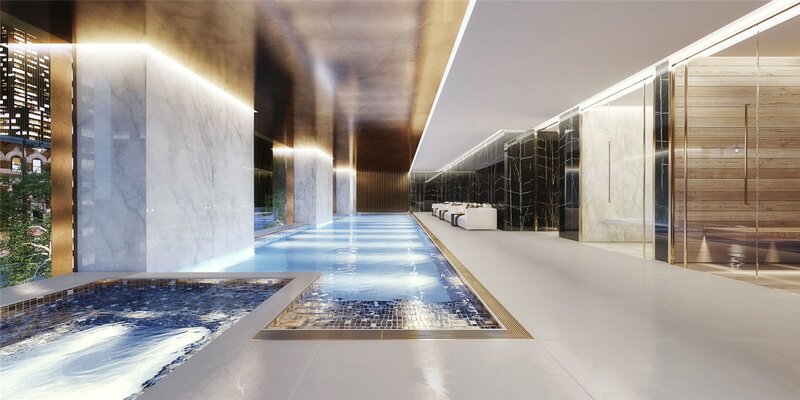 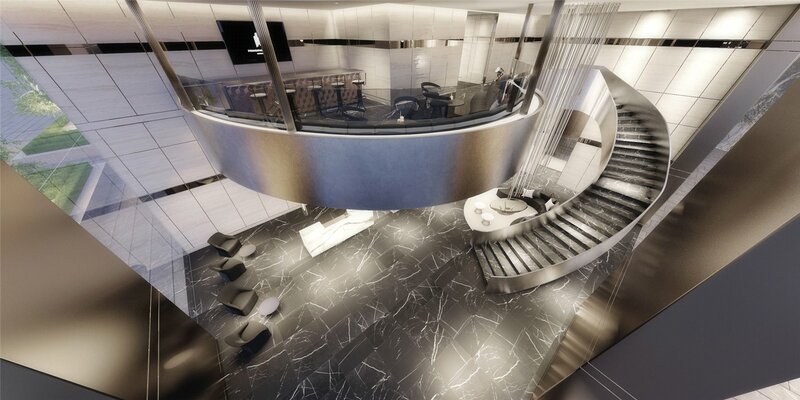 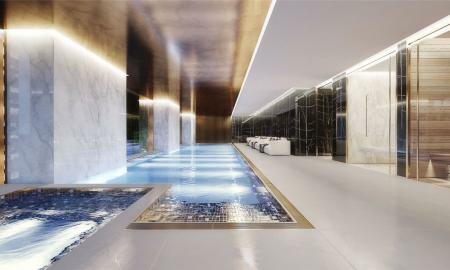 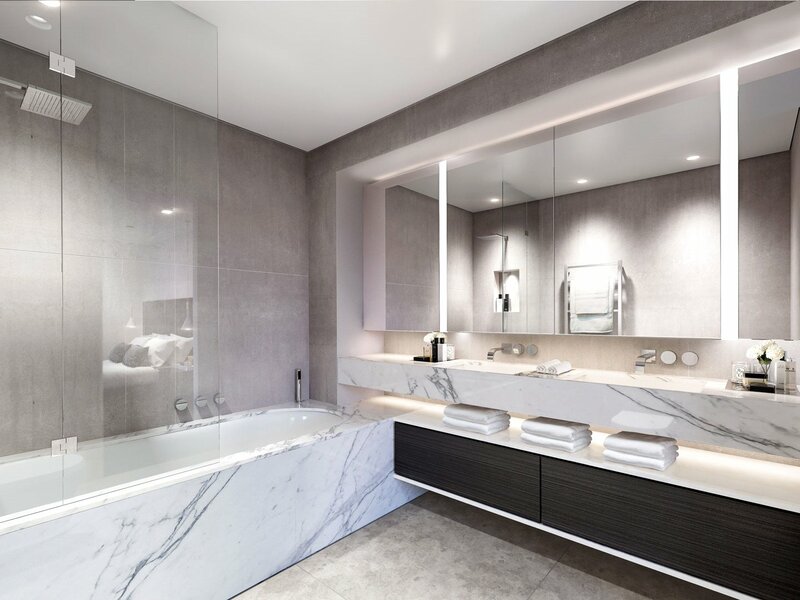 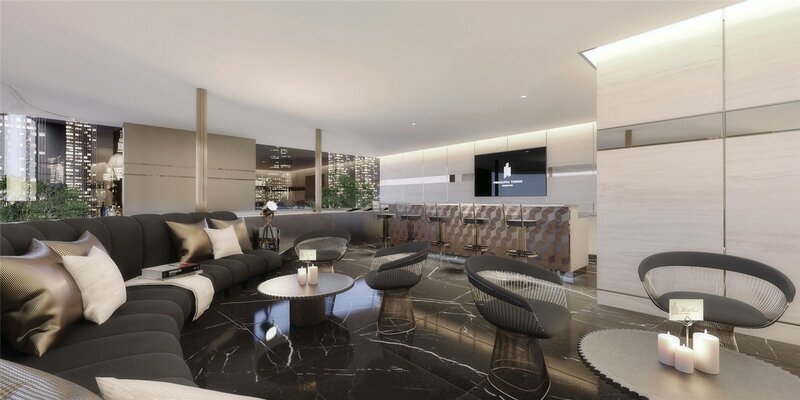 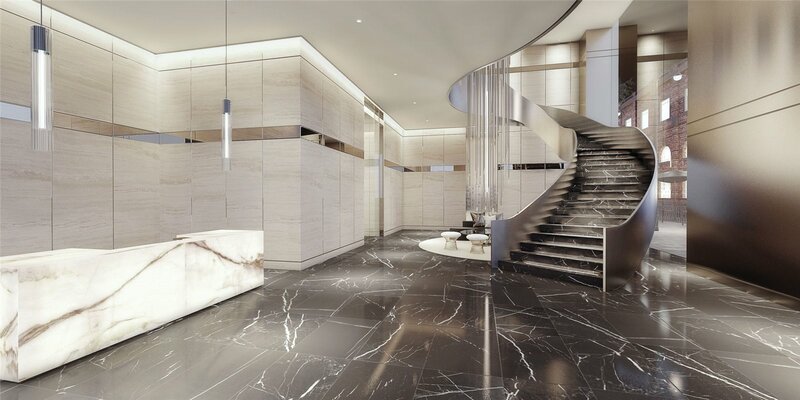 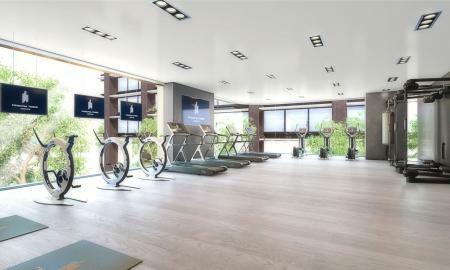 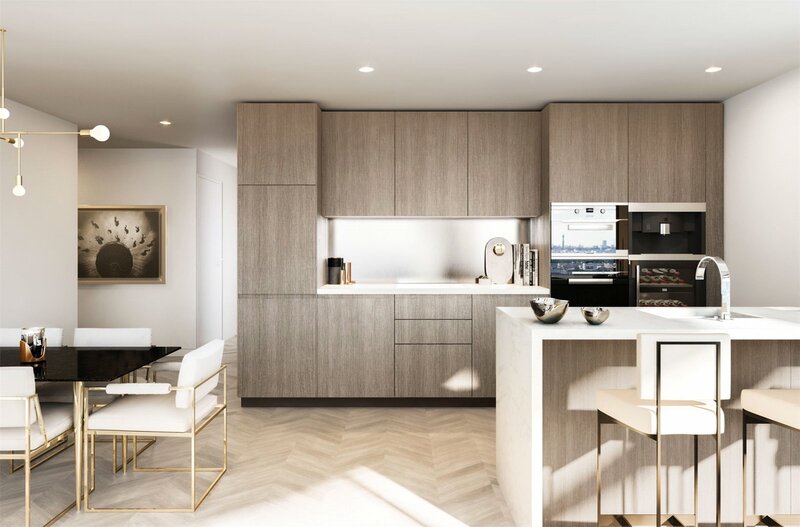 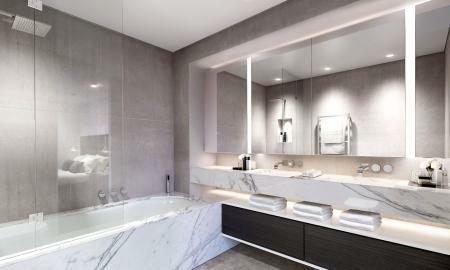 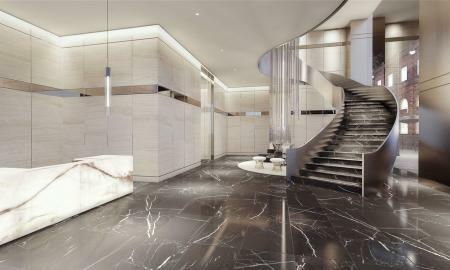 Amenities/facilities within the building comprises of 24 hour concierge, luxury swimming pool, jacuzzi, gym, residents screening room, residents lounge/bar, landscaping and right to park facilities. 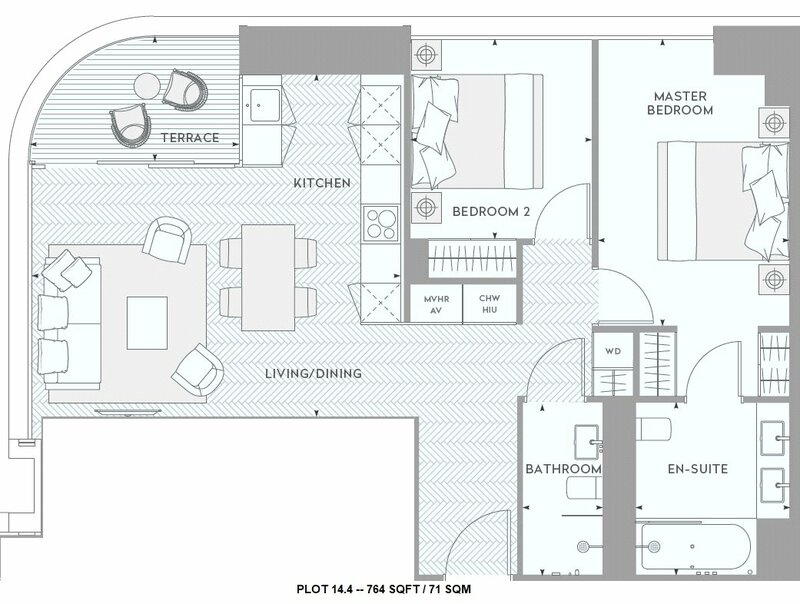 75% Sold, development selling fast.